Not so much, we guess, and we get it – the struggle is real. 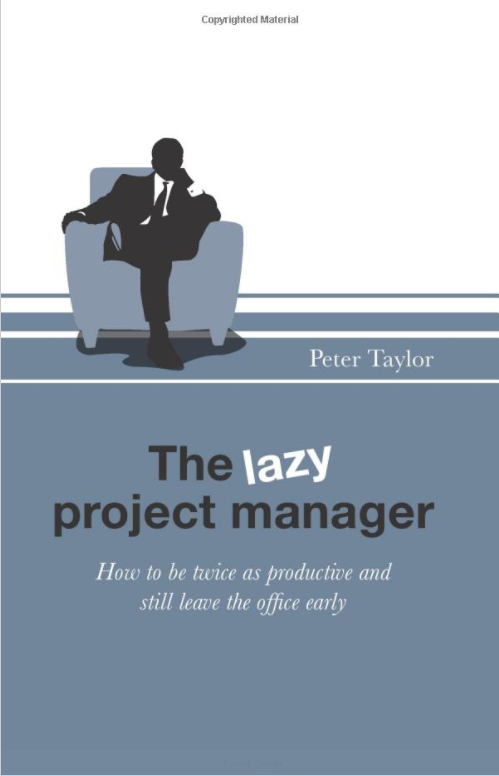 But, try to find some time to dig into some of the best PM books out there. At least any of this 20 must-haves we bring you here. Keep them all within your reach. There are so many sources out there to help you level up your skills. However, not many come even close to a good old book. 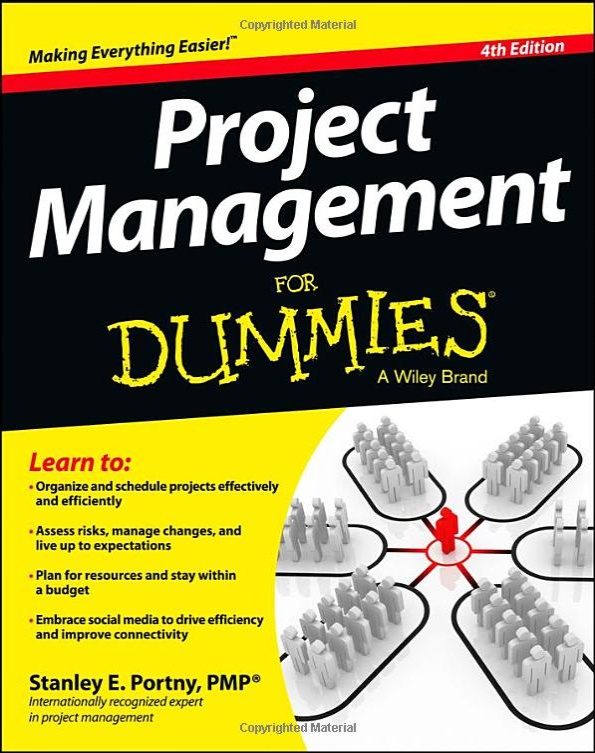 And when it comes to project management, one can get lost pretty easy in the ocean of books covering this field. 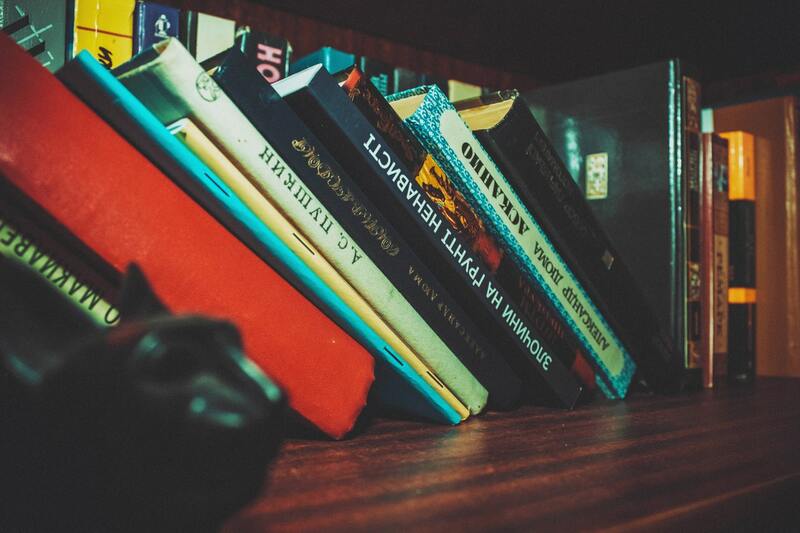 This is why we did a comprehensive research for you just to single out the most useful books. Steal some me-time and knock yourself out! Nothing good can come out of the situation where your team is not working like a Swiss clock. This is why we chose this book to be an ice breaker. 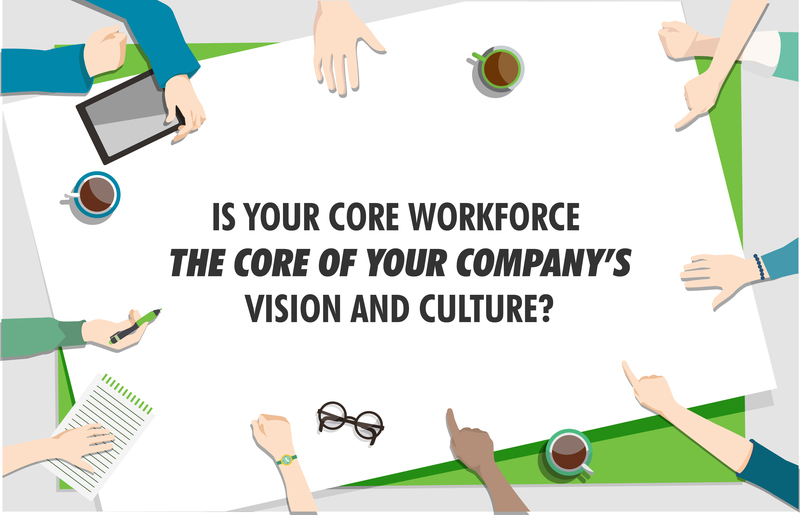 Organizing the complex world of building a team and team building is the first step to success. In this business fable, through the story of Kathryn Petersen, Decision Tech’s CEO, author explores the idea of ultimate leadership crisis – creating a disharmonic team. 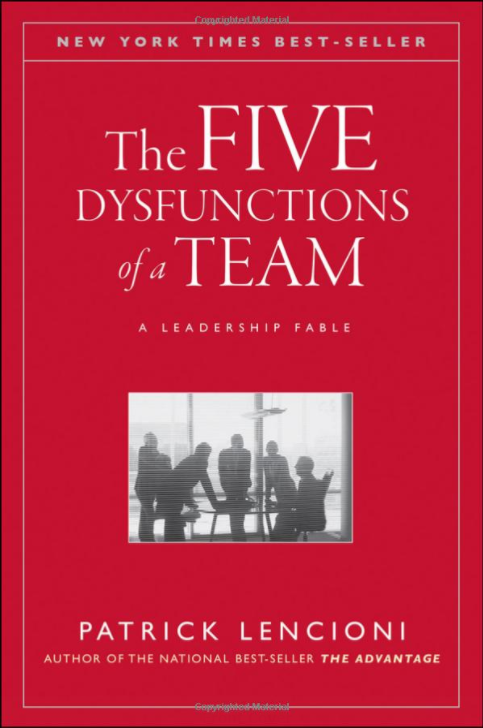 Besides revealing five dysfunctions that even the best teams struggle with, Lencioni also offers actionable steps to react and beat these frequent obstacles. He already has two best-selling books, The Five Temptations of a CEO and The Four Obsessions of an Extraordinary Executive, so this consultant, speaker, and the writer really knows what is he talking about. And who are you to ignore it? 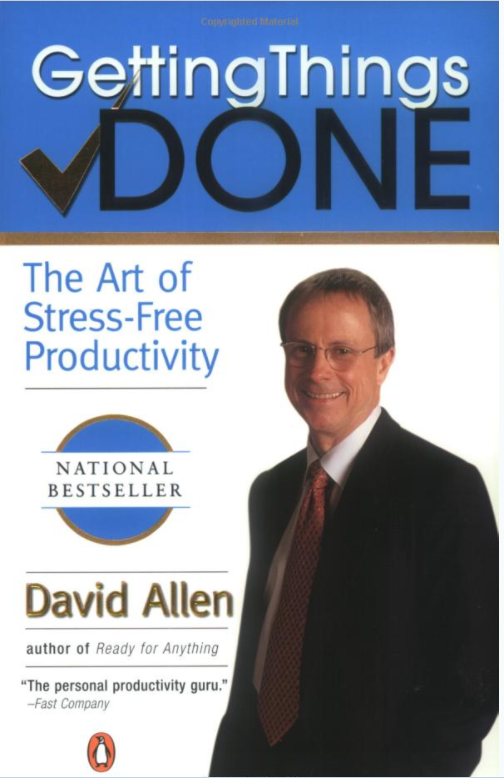 This killer of the work-related stress was first published 15 years ago. Ok, now that you got covered basic team issues, using a previous book, it is time to relax. And that means to cut out every trace of stress. Well, David Allan is the right guy to listen when it comes to this. Some would say he is a sort of a guru in the world of management. The number of people who use his tools and strategies is countless – from teachers to big companies’ CEOs. During that time, it became one of the most influential business books and the ultimate one regarding the personal organization. It offers a completely new way of approaching both professional and personal tasks and has launched an entire movement of creating akin websites, organizational tools, seminars, and offshoots. So, why not start with a book, the primary source? Prepare yourself for it by reading this 2,000 years old classic. It’s tough out there, every day is a new battle. Sun Tzu was a Chinese general, military strategist, and philosopher who lived in the so called Spring and Autumn period of ancient China. He wrote down his basic life principles on how to be a wise and daring leader, just so you can read it today and apply it to business. If he could only see that, right? This everlasting manual on effective leadership covers all elements of it: strategizing, logistics, conflict resolution, and resource management. No wonder this genius was named Sun Tzu, a Master Sun. Written in 1990, it sold more than one million copies by 2015. If you are in a need of a good leadership advice, supported by real-life stories and evaluation tools that reveal your strengths and weaknesses – this is the right book for you. Wrapped in a veil of malversation and controversy regarding its popularity analysis, it managed to last on and stay on its feet on the list of most influential book for PM until today. There are more than one million people who know something you don’t. So, if you would like to improve your leadership skills, look no further. Ok, it is time for creativity. No matter how strict and cold business sometimes might seem, you can’t go very far without creativity. 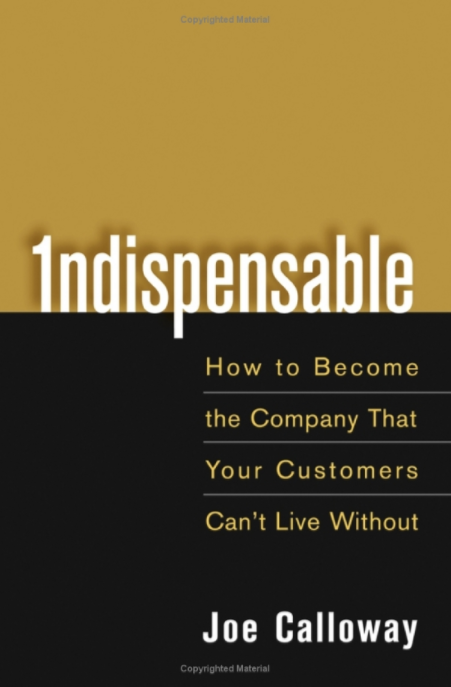 Sikander prepared reading that comes very handy when one wants to improve and perfect his business creativity skills. A step by step approach in this improvement guide is based on carefully nurturing creativity for problem solving. 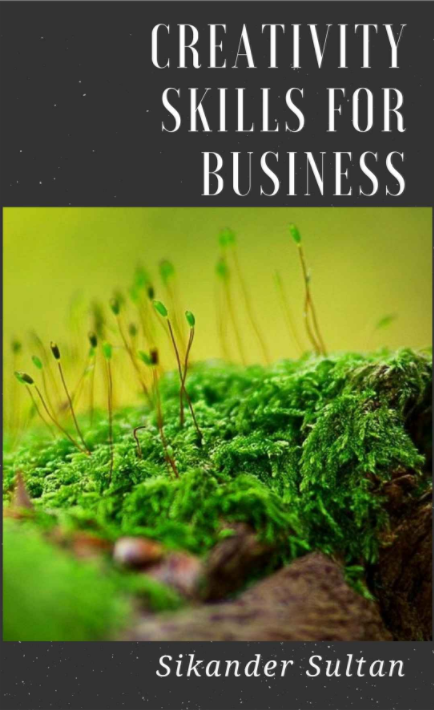 Some of these steps include working without boundaries, flexibility, and adaptability with detailed and solid tips for successful business. After reading this book, you will profit in areas such as negotiating skills, broadening your outlook and approach and discovering new opportunities. Let’s linger a bit longer in the creativity department, shall we? Because what we have next is pure and simple creativity, bear naked at its point of creation. It all started with one young man and his dream: to make the world’s first computer-animated movie. 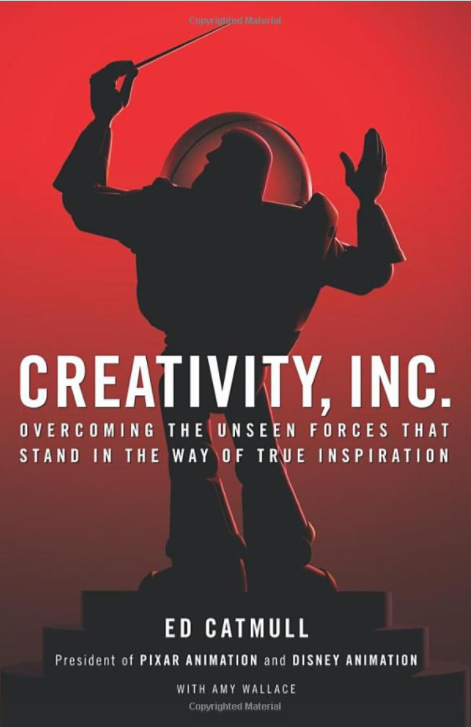 Ed Catmull is the young man and what he created is Pixar, the home of Toy Story, a cartoon that changed animation forever. Pixar’s Monsters, Inc., Finding Nemo, The Incredibles, Up, and WALL-E won twenty-seven Academy Awards. And the list goes on. Aren’t you at least bit curious about what this visionary has to say on creativity? If not, thank you and good bye – you just don’t get it. Great, we have so much more for people like you. Next in line to talk about is communication. 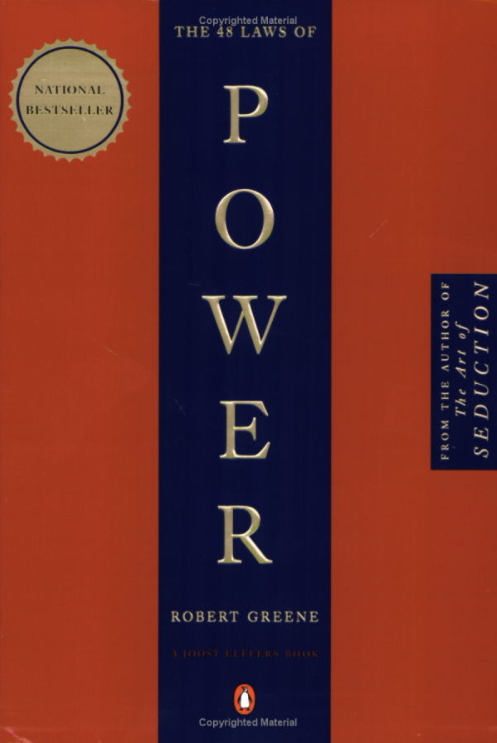 This particular book deals with the psychology of influence and communication. It teaches us how to see beyond our presumption and its influence, how to see through limitations and take the more effective path. The author combines narrative style with somewhat scholarly research and experimental work on the techniques and strategies he carefully collected during his experience. 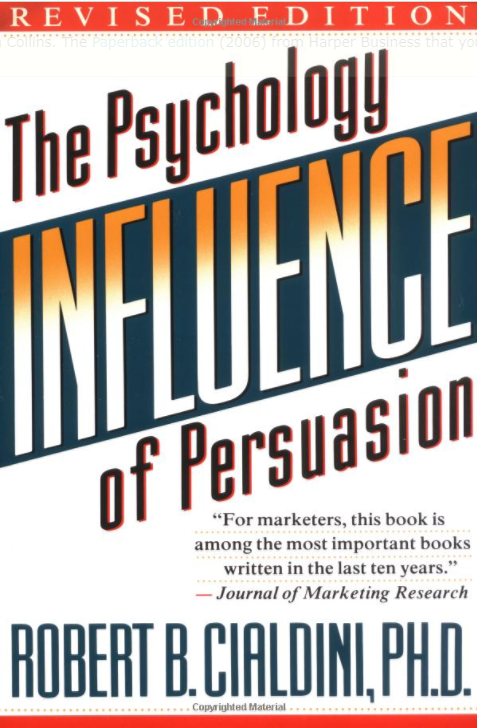 Read this book, and the power of persuasion will be all yours. Don’t be intimidated by its title. This is just one innocent book with captivating storytelling and unconventional analysis that will help you think a bit more advanced, both creatively and rationally. This might be a decoded document for the ancient secret of problem solving, an entirely new approach with a handful of life-hacks. Some of the examples used to teach you all that is a Japanese hot-dog-eating champion, an Australian doctor who accidently swallowed a batch of dangerous bacteria, along with a Nigerian e-mail scam. If you are a fun loving person, eager to learn something really useful – go get your credit card. Ok, we could have started with this one, but then again, it would be too predictable. 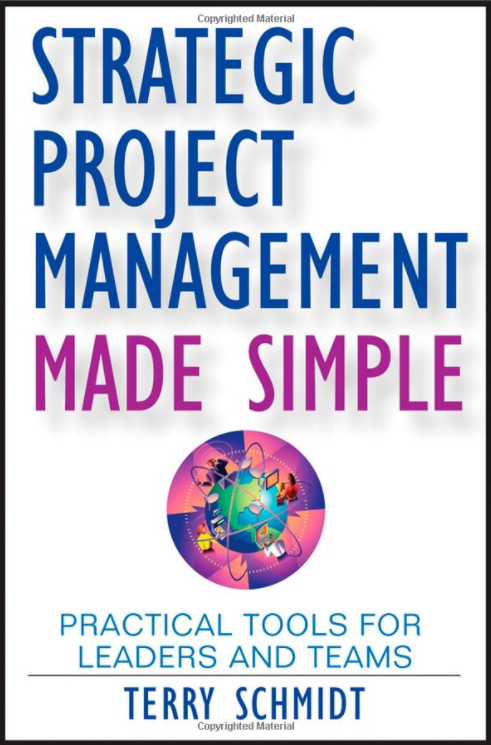 So, we sneaked it in the middle because there is no way we could skip this bestselling “bible” of project management. No one told you how terrifying it was at the very beginning, right? How scared and frustrated you have been? Well, sorry to hear that and even more sorry you did not get on time this book. 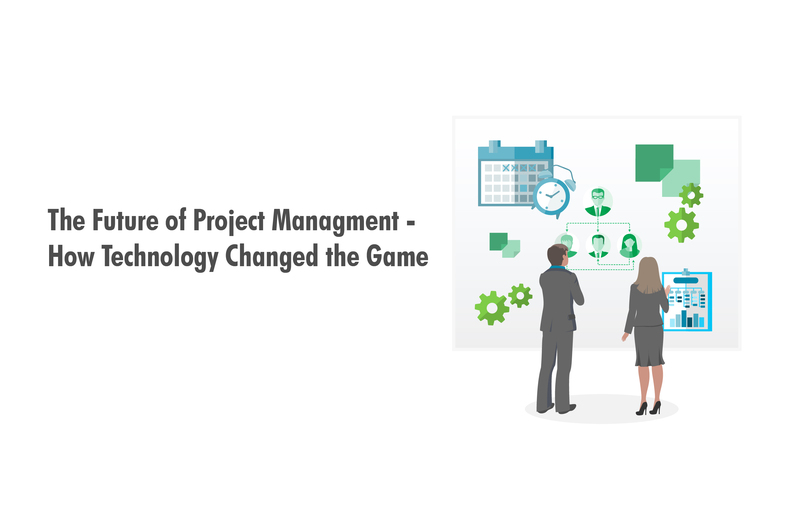 For those of you who start, you are in a great luck – the author will explain exactly what awaits you in your role as a newcomer project manager. 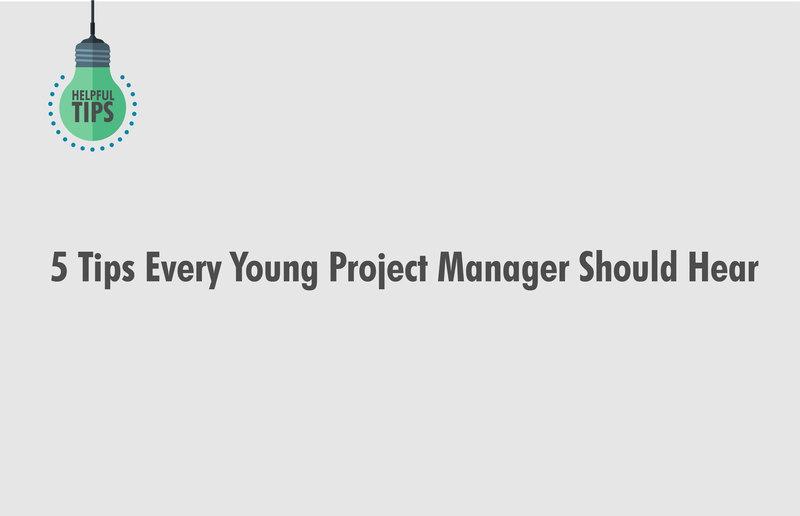 The ground basis is not to be that much focused on learning to forget to maintain your duties as a project manager. With over twenty-five years of project management experience, this lady writer is definitely trusting worthy. The time has come that each and every new project seek innovations and new tools. No stopping, no time outs. So prepare yourself to learn how to start thinking outside the charts and build the strong project backbones with the logical frameworks and how to put concepts into actions. As a cherry on top, by the end of this book, you will collect numerous and useful tips for a fresh approach to Project RAP (Rapid Action Planning). Someone important once said that only fool does not leave office on time. But, frankly, I’m too lazy to go and dig on internet who was who said that. I remembered what is important – the essence of thought. For those of you like me, we recommend this book from the bottom our lazy hearts. The secret is in more focused approach to life, projects and work. It could really make you three times more productive. The point is to target only important and vital points and elements of any aspect mentioned above. To explain it more literally – only 20 per cent of the things people do during work day really matter. Think how all those people sit in their offices, day after day, for more than 8 hours, and do the math. We thought so. Then get on this book and learn how lazy men can make progress by simply using the so called 80/20 rule – a pleasant ratio of working less while getting more done. This one is all about risk and pressure. 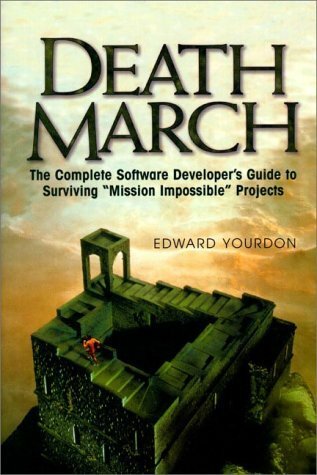 Some of today’s projects are so brutal that they are referred to colloquially as “death-march” projects. Compressed deadlines, tight budget, and scarce resource often require a team to work 20 hours straight, 7 days a week, with no vacations on their mind. Be sure you will, sooner rather than later, come across a “death march” project. Prepare yourself to hold onto your sanity by using tips from this book to guide in those dark times. Every year, more than 2 million people apply for a job at Google. We have all seen Google offices many times, and many times we desired to work in a similar surroundings. Also, Google’s unusual approach to recruitment is their point of difference and a secret of the extraordinary quality of their staff. 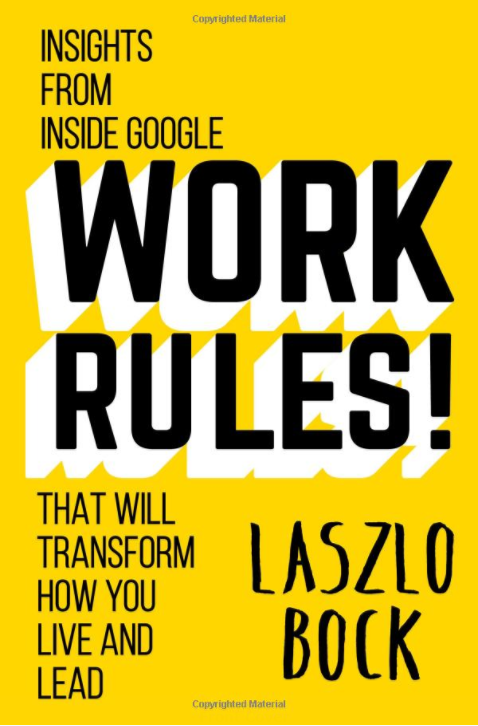 Laszlo Bock, the Senior Vice President of People Operations at Google.Inc, decided to share with us some of their famous, but somewhat mysterious recruitment principles. So, there you have it – learn from the best how to take your skills to a whole new level. 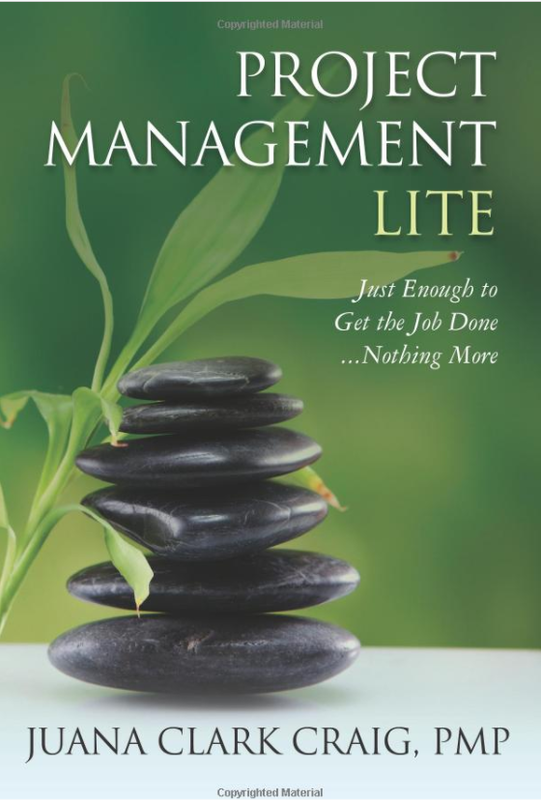 We recommend this nice little classic on how to move from manager to leader. You might not like what you will find in this book, but it works – otherwise, it would be forgotten long ago. Amoral, cunning, ruthless, and instructive is what you must make of yourself to succeed in this ruthless world of business. You should sharpen your claws and this manual is the one to teach you how to do it. The author infused more than a few thousands of years of the history of power into 48 essential laws. 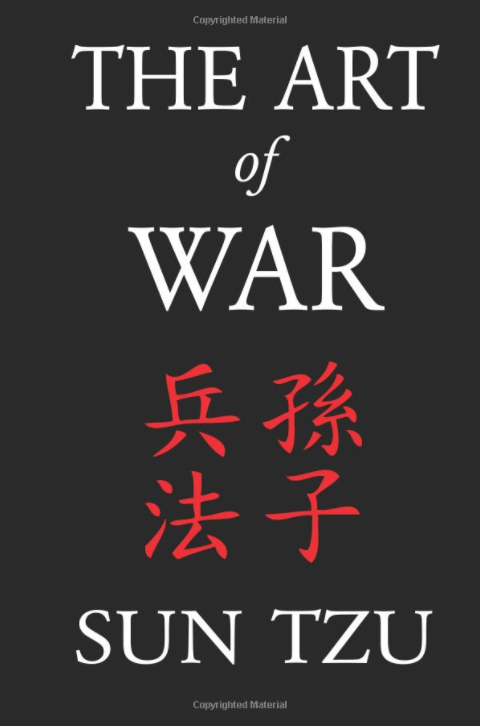 References to Machiavelli, Sun Tzu, Carl Von Clausewitz, Henry Kissinger, and P.T. Barnum are few parts of this sternly puzzle depicting total dominance. Law’s titles like Never Outshine the Master, Enter Action with Boldness, Crush Your Enemy Totally are just small preview of what this book hides inside. Great companies triumph over time, no doubt about it. 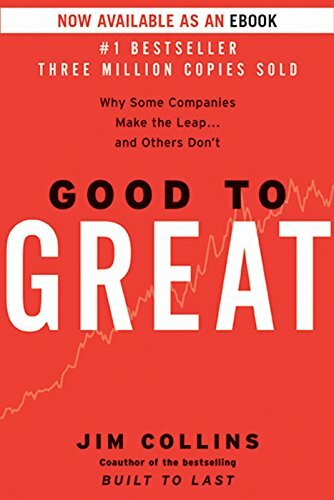 What are these universal differentiated characteristics that allow company to go from good to great? 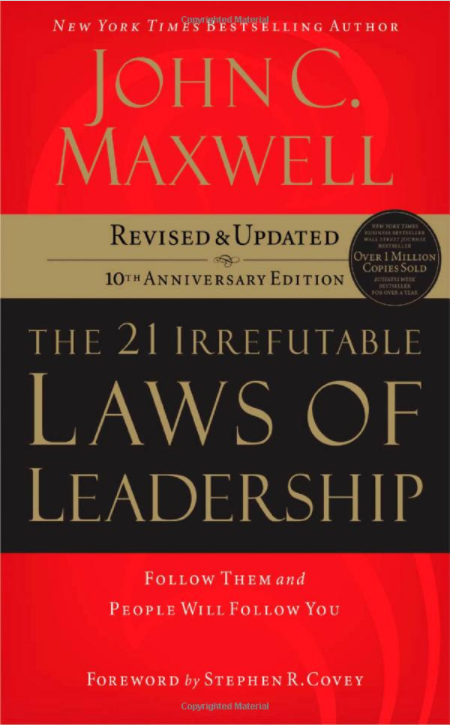 The type of leadership required to achieve greatness, the curse of competence, and a culture of discipline are just some of the elements taken into consideration during the author’s research on the subject. Read the rest, unless you think you can afford to ignore it, in which case we wish you all the luck as you are going to need it. How to turn your company (or yourself) from commodity to necessity? All this is supported by a bunch of interviews, case studies, and many real-world, efficient customer service ideas. 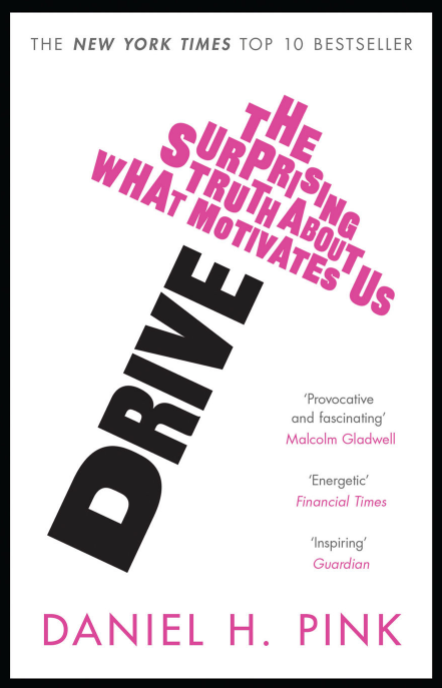 This New York Times bestseller brings into game a brand new way to think about motivation. The carrot on a stick is not efficient any more, says Pink. Instead, it’s a deeply human need to direct our own lives, to learn and create new things, and to do better by ourselves and our world. And no, this is not idealistic hallucination of some naïve utopian. 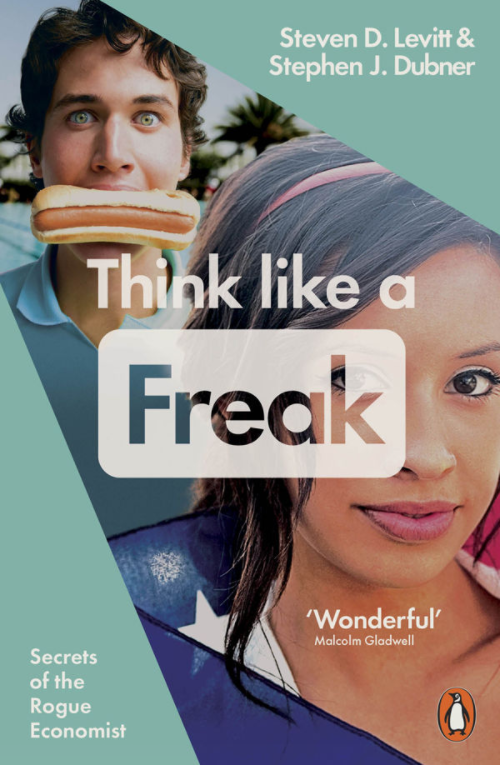 There is more than 40 years of scientific research on human motivation behind it. We are all grownups and we know that this isn’t a perfect world, it is not even fair or rightful. So, we also know that no matter how hard you work, how good idea was or team well-coordinated / a project can fail. 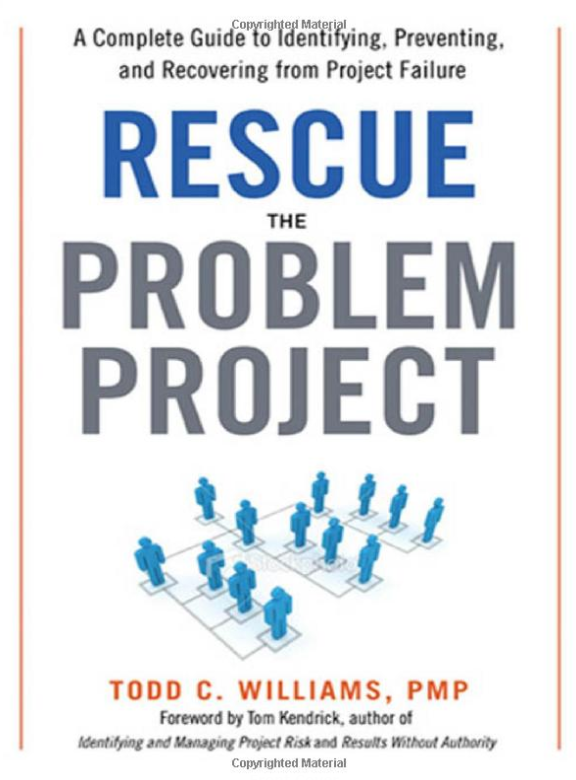 This book offers a key factors when trying to save a project. Not an easy subject, nobody likes to think about it, but it is better to know the cure before the illness appears. And spreads. I had a deadline for this blog. I must admit, with shame, I broke it. Don’t let it happen to you, your bosses might not have that much understanding as mine did. 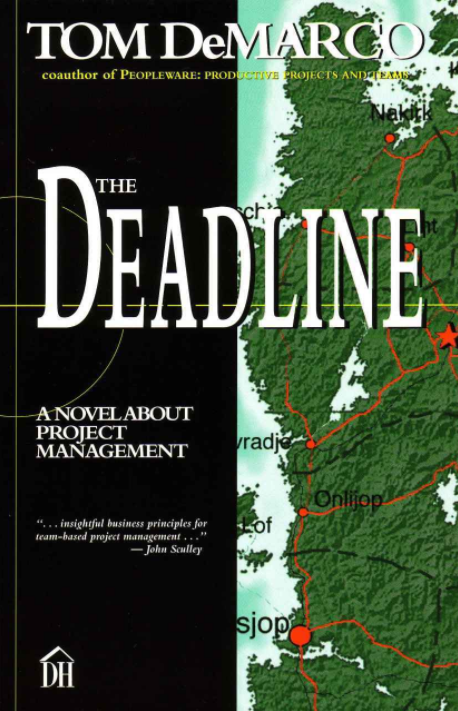 This novel follows up a project manager constantly asked to meet seemingly impossible deadlines. Poor guy. We sincerely hope that we helped you in any way with this list. If we managed to motivate you to read, we are grateful for the opportunity to have a job we love, which is to inspire people. Remember, the books are never and will never be out of trend or uncool. Maybe it’s because they are utterly useful and interesting. Hmmm, what do you say?